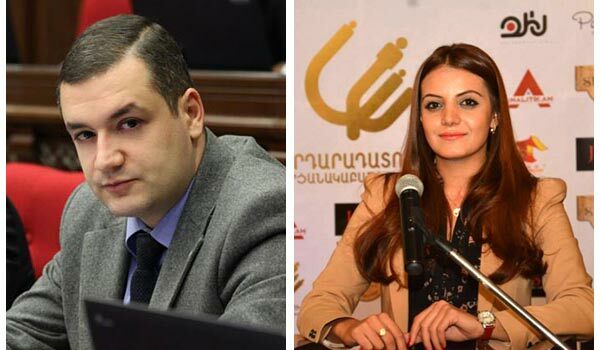 The first case got an unexpected turn after executive editor of news website Analitik.am Ani Hovhannisyan arrested on charges of extorting money from MP Tigran Urikhanyan accused Russian Ambassador to Armenia Ivan Volynkin of ordering the fabrication of a case against her. She claimed her website was investigating the alleged lobbying activities of Ambassador Volynkin of the interests of VTB Bank in Armenia. Hovhannisyan argued that VTB is a bank with Azerbaijani capital, and that Volynkin has been promoting the interests of this bank in Armenia. In particular, recently the Armenian parliament approved the decision to write off the debts of the Hrazdan cement plant, which was taken over by VTB as unredeemed pledge. The Russian Embassy has already responded by strongly denying the accusations of Hovhannisyan. It also denies that Tigran Urikhanyan or anyone else is an agent of Russia. Hovhannisyan demands that a probe be launched in connection with the Russian ambassador’s activities in Armenia. Armenian law-enforcement agencies are in no hurry to do so yet, and experts attribute this to the reluctance to spoil the already bleak Armenian-Russian relations, as well as the relationship between the director of Armenia’s National Security Service and MP Urikhanyan. On the other hand, it is also clear that ambassadors enjoy diplomatic immunity that makes them not susceptible to lawsuit or prosecution under the host country’s laws. 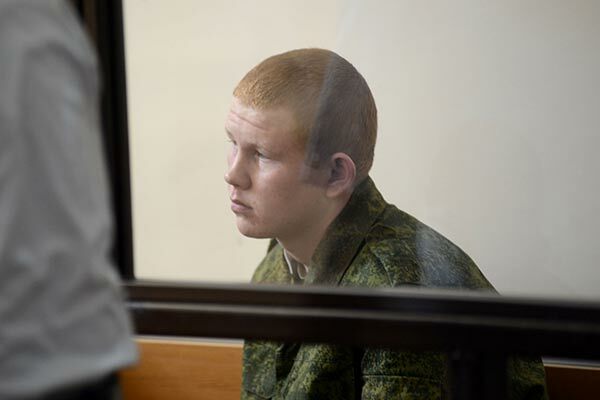 The possibility of a second case against Russia is connected with the developments in the trial of a Russian soldier charged with killing a seven-member Armenian family in Gyumri in January 2015. The trial of Valery Permyakov has been going on for several months now and last week the lawyers of the legal successors to the Avetisyan family filed a motion on a civil claim against the Russian Federation. According to the lawyers, Russia is responsible for the actions of representatives of its military base stationed in Armenia. The size of the claim is estimated at 50,000 euros ($55,000) for each adult member of the family, and at 100,000 euros ($110,000) for each of the infants – little Seryozha and Hasmik Avetisyans. The court postponed the consideration of the application till June 30. Over the past few years Armenia has seen a number of civil and political protests connected with the policies of Russia. After the April war in Nagorno Karabakh three rallies were staged near the Russian Embassy in Yerevan to demand a halt to Russian arms deliveries to Azerbaijan and Moscow’s fulfillment of its allied obligations towards Armenia. Should probes be instituted on Ani Hovhannisyan’s allegations and the Avetisyan family’s application, it would become the first legal precedent for legal Armenian claims to Russia.